We will be reopening the Walk-In Clinic on Tuesday afternoons, starting next week on February 5th. 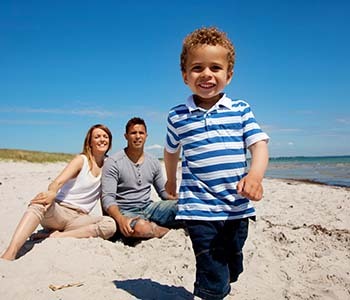 Children up to the age of 17 as well as other family members can be seen without having to wait for an appointment. Parents can be seen without their child to consult about problem behavior, seek advice or get direction. Family members can for be seen for one walk-in session or return for more. 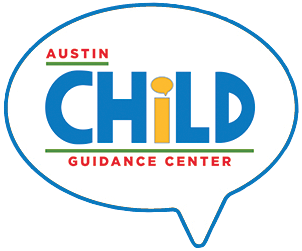 WHERE: Austin Child Guidance Center, 810 W. 45th St. Please note that walk-in services do not provide access to medications, psychiatric emergency services or follow-up psychiatric care. Individuals who are an immediate threat to themselves or others should go to the nearest emergency room or call 911. ACGC is seeking a bi-lingual (Spanish) counselor to volunteer in the Walk-In Clinic. Minimum qualifications to volunteer: A Masters degree in a mental health discipline and is either licensed or in the process of obtaining a license. If in the process of obtaining a license, you must have a clinical supervisor outside of ACGC. If you can commit a minimum of two days a month, learn more and sign up HERE.